Dental school may be over but learning about the best ways to treat your patients and improve your practice never takes a break. With every dentist required to log a minimum amount of continuing education credits each year, juggling courses along with seeing patients can be challenging. The ADA provides members with online and in-person CE opportunities to help dentists balance busy lives as well as meet state licensure requirements. But how do you know which style is right for you? 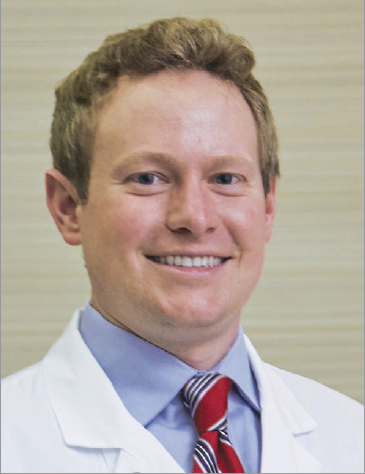 For Dr. John Heffernan, a general dentist from Strongsville, Ohio, there’s no question: in person CE is the only thing that works for him. One thing Dr. Heffernan suggests is doing research before committing to a class. 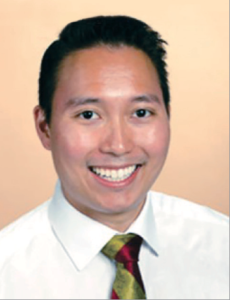 Dr. Scott Morita, an orthodontist in Honolulu, prefers online courses. “As a young dentist, it is often difficult to take off work to attend a CE course that requires travel,” he said. Dr. Morita, who is president of the Hawaii Dental Association’s Young Dentist Group, says he saves his CE verification letters to Dropbox, a cloudbased file storage system, each year, so he can reference it at anytime. spends a sixth day volunteering at the advanced residency dental programs in Hawaii. As for what kinds of courses, both Drs. Heffernan and Morita said they enjoy practice management courses. Looking for CE of your own? ADA CE Online courses are developed by dentists, who understand the practical challenges you face every day. To find a class for you, visit ADA.org/CE. New dentist members receive 50 percent off on ADA CE Online courses using promo code NEWDENTIST. Online CE Courses are the way to go I believe in this day and age. Its also great to get some fact time with colleagues and to discuss issues you may be having, but online forums like Cerec doctors or Dental Town also provide great collegial support.